That title might seem slightly over dramatic, but you’d be amazed how many arguments are caused by that one area of your home. To understand why this is, we need to think about what the garage is used for. To be honest, most people use their garage as one massive bin. Not exactly for rubbish but rather just any junk that doesn’t fit in the home. Replaced your microwave? Put the old one in the garage until you’re ready to get rid of it. Children grown out of some of the older garden toys? Just stick them in the garage until you can sell them on eBay. The toys, not the kids. The problem is of course that the trip to the junkyard never comes and no one ever gets around to setting up an eBay account. Does that sound familiar? If it does, it’s time to think about reinventing the use for your garage and transforming it into something completely different. 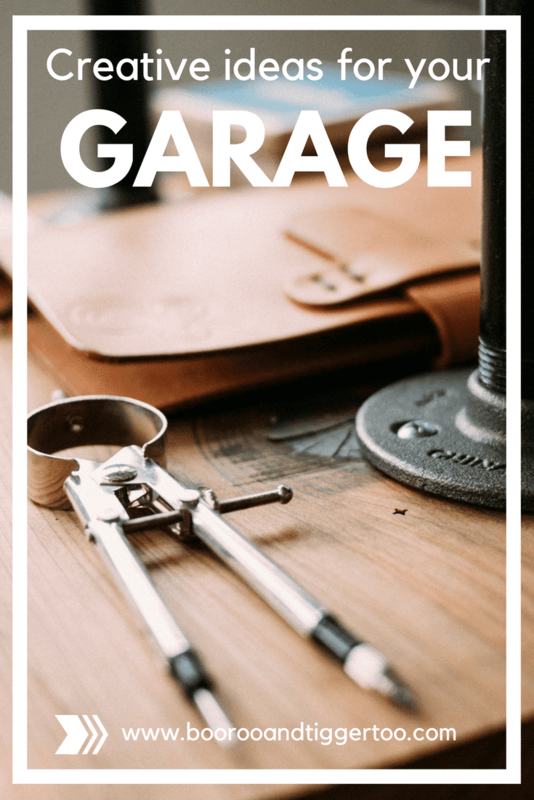 Right now, your garage is causing a lot of headaches I’m sure, but it’s also brimming with potential. Let me explain why. The garage isn’t really part of your home at all. It’s a completely separate entity. That’s why you don’t feel the need to tidy it up when you complete the spring cleaning. After all, you hardly ever venture in there so what’s the point. This means it doesn’t have to fit in with the rest of your home at all. Whatever you use it for can be completely different. We’re going to look at some of the best ideas further down. But it’s important to realize that when you use this room, you’re going to have your own space and freedom. There’s probably about five different plug sockets in your garage that are intended to be used for various pieces of garden equipment. But there’s no set rule that this is what you have to use them for. Instead, they can be used for a whole range of different tech from typical heavy tools to awesome entertainment systems. Again, we’re going to look at this a little more further down. Another benefit of the garage is that once you clear it out – and that could take some work – you’ll find it’s a massive open space. You’ve probably forgotten how large your garage looked when you moved into the house. But it could be nearly twice the size of your living room with higher ceilings and this links back to the potential we talked about. So, now you see how useful your garage can be, let’s think about fixing it up the right way. The first step is to get rid of all the junk and rubbish that is clogging up your garage. One of the best ways to do this is to hire a skip. That way, you can easily dispose of anything you don’t want to keep. We’re talking about the empty boxes for appliances that you probably don’t even have anymore, the equipment that you don’t know how to use and the broken toys. But what about the rest? Well, how about holding a yard sale. Set up your yard sale outside the home if you’re in a friendly neighborhood and wait for people to come for a nosey. It’s best to hold your yard sale in the summer holidays on an afternoon where everyone is around the neighborhood. Hopefully, you’ll be able to get rid of most of the unused items and make some money back. By the end of this, you should have a lovely, clear garage that your nagging partner is going to love. Now, it’s time to change it to make the room a better place to be. You’ve got two options when changing the floors of your garage. If you are planning on making it an entertainment room, you should think about carpeting those cold stone floors. This will provide you a little extra comfort and warmth with better insulation. 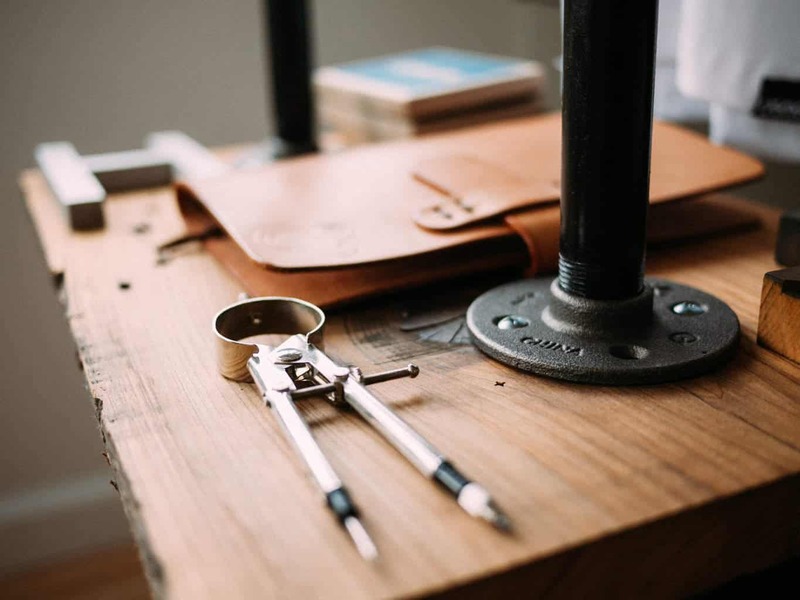 On the other hand, you might want to make your garage the perfect workspace. If that’s the case, plastic mats are your best option. Easy to clean and simple to maintain, these will protect your garage floors from any spills or damage that could come from any of the hobbies you’re thinking about taking up. You might still use the garage for storage, but it doesn’t have to be a jumble and a mess. Instead, you might want to think about adding some hangers to the walls. That way you can keep everything off the ground and out-of-the-way. Alternatively, you can think about adding storage units to the garage. If you buy these online, you’ll find these are remarkably easy to assemble, and you’ll have shelves for all your tools and equipment. Or, perhaps you’re looking at turning your garage into an entertainment room. If that’s the case, you should think about soundproofing. Depending on the layout of your home, your garage could be under the bedroom or living room. As such, you want to make sure that you muffle as much of the sound as possible. For instance, you might be setting up your garage as a man cave for the big kid of the house. You don’t want to hear Call of Duty blasting through the walls. Sound proofing is easy, and all you need is some acoustic foam. Staple it to the walls, and you’ll find that even a garage band doesn’t sound that loud. At least, not from the inside. Now we’re finally getting to the fun part. It’s time to decide what you’re going to use your garage for. Do you find that you never have enough space in the home? Perhaps you’re tired of walking into the living room to find formula one playing on the TV or the latest football match. The answer is to a create a man cave. This is a place where your husband can retreat to, and you can forget all about him. 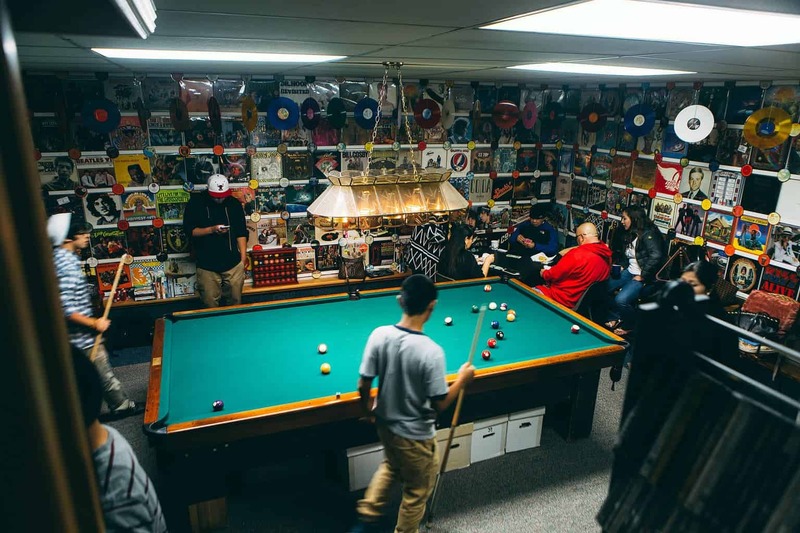 You can fill the man cave with absolutely anything from a home entertainment system to games or even a pool table. After all the garage is certainly large enough to accommodate this. The alternative, of course, would be a woman’s palace. We’re not actually sure this concept exists, but why shouldn’t it? If a man can have his place in the home, so can a woman. You can choose whatever you want to fill this one with. Just make sure this the perfect place for a little me time. Remember we talked about soundproofing? There’s no better reason to do this than to make sure you can play music as loud as you like in the garage. The walls might shake, the floors may tremble, but with the right soundproofing, at least no one else will hear your sound. If you’ve always wanted to start back up that band you founded in school, this is the perfect chance to do it. 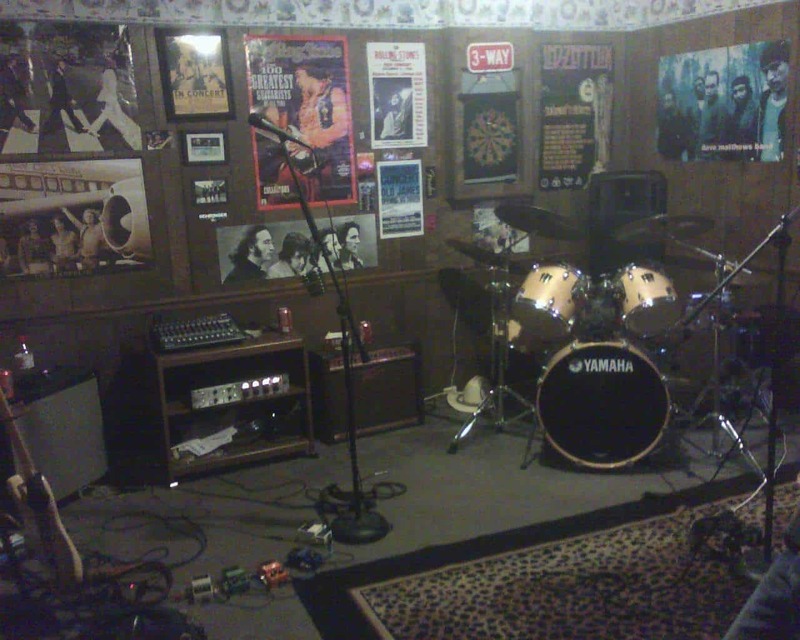 All you need is some music equipment like an amp kit and then get ready to rock and roll. Or, how about giving your kids a place where they can play how they want when they want? If you’re worried about the little ones getting hurt and you being none the wiser, let’s add something more to the floors. You can get foam padding for the floors as well as the walls and that way even if they fall, they’ll be perfectly safe. Also, since it’s a garage, you can just leave the front wide open so you can keep an eye on them while you’re doing some gardening. 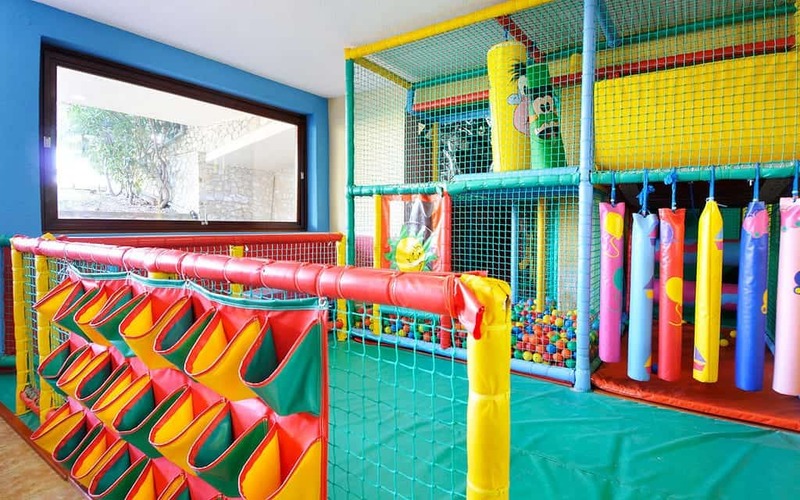 The garage could even be the perfect space for some messy playtime. If you have those plastic covers, we talked about there’s no need to lay out some old newspaper. Let your kids go nuts with the paint or whatever other creative tools they get their hands on. Then, you can just hose the mats down in the garden later. 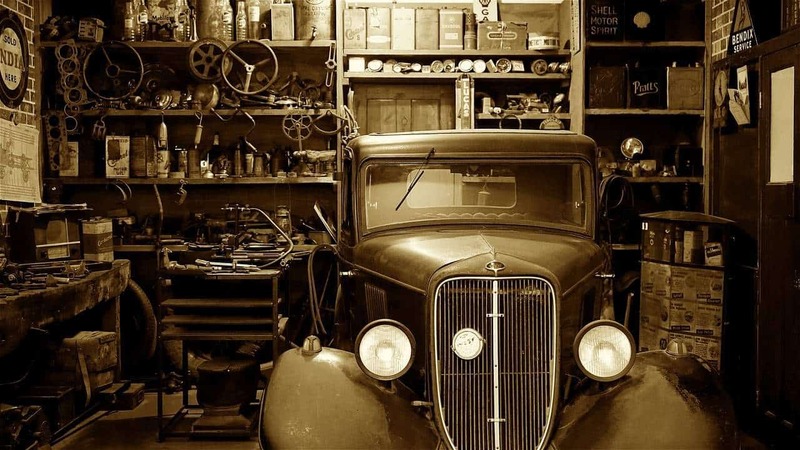 Of course, you might be thinking about using your garage for more traditional purposes. 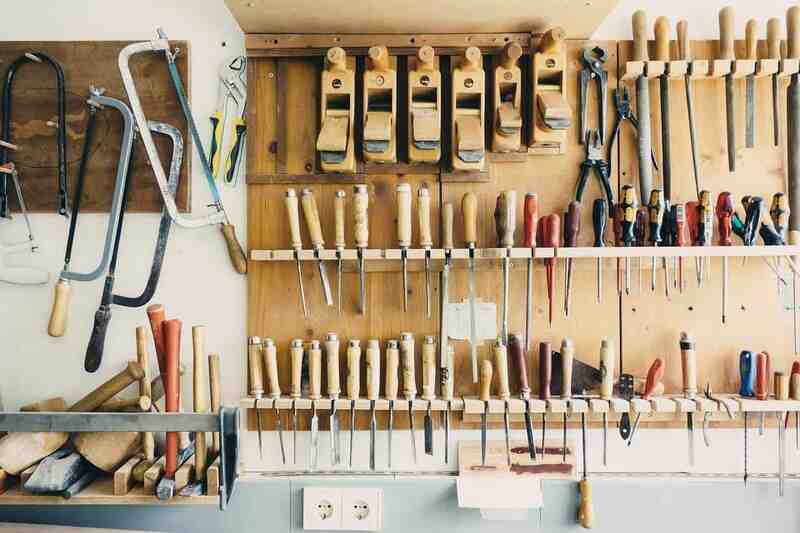 It can be the perfect place for a spot of good old-fashioned DIY. Put your woodworking skills to the test by purchasing a lathe and going wild. Or, maybe try smelting if you’re really brave. As you can see with a little imagination and creativity, your garage can be the best place in your home. So stop settling for a junk room when it can instead be a dream come true.